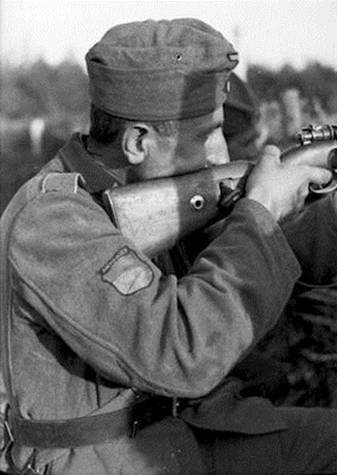 The issue of Karabakh in particular and Armenian borders in general was raised again during the Second World War while thousands of Armenian soldiers wearing uniforms of various armies were dying on the battlefields of Europe and Russia. 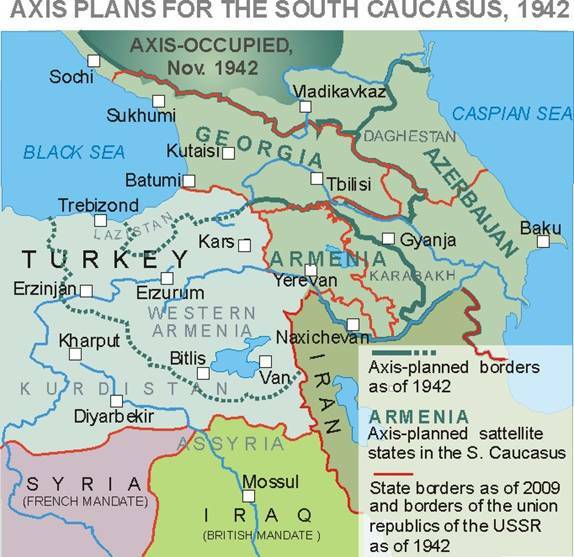 Armenian and Georgian “Liberation Committees” (AONK and GNK) were also given promises by Alfred Rosenberg that in case of Axis invasion of Turkey, Armenia would be granted Western Armenia and Cilicia while Georgia was supposed to receive parts of the historical Paryadria (The Empire of Trebizonde). 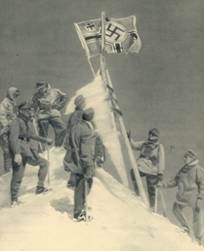 The defeat of the Axis powers in 1945 put an end to the above virtual projects. 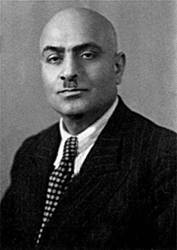 However, at the same time, starting from 1945 when tens thousands of Armenian repatriates started arriving the Soviet Armenia from various countries of Europe and Middle East facing more than limited space for settlement and much more were planning to come, the Communist leadership of Armenia raised the question of Mountainous Karabakh and Nakhichevan in the Central Committee of CPSU and even personally addressed Joseph Stalin for help. 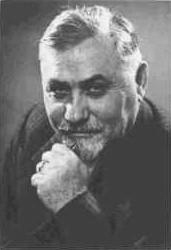 Despite some understanding and limited support demonstrated by the Soviet dictator and a few Politbureau members, the Karabakh-Nakhichevan question was not resolved and died away in the head offices of the CPSU in Moscow by the end of the 40-ies.